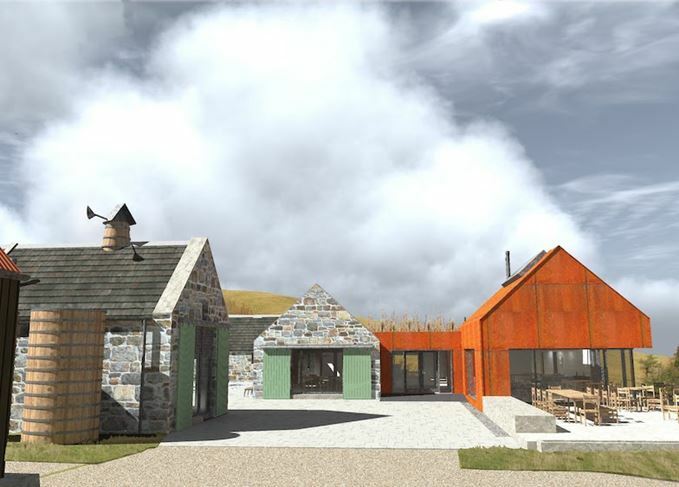 Revised architect’s impressions of a planned £6.5m heritage centre and distillery in the remote Highland area of the Cabrach have been unveiled. The new centre aims to celebrate the heritage of the remote rural area in Moray, Scotland, which was at the centre of illicit whisky-making in the 18th century. The project by the Cabrach Trust will include a museum of illicit whisky and smuggling, and a learning centre, plus a working distillery designed to replicate the kind of operation found in the Cabrach in the 1830s. 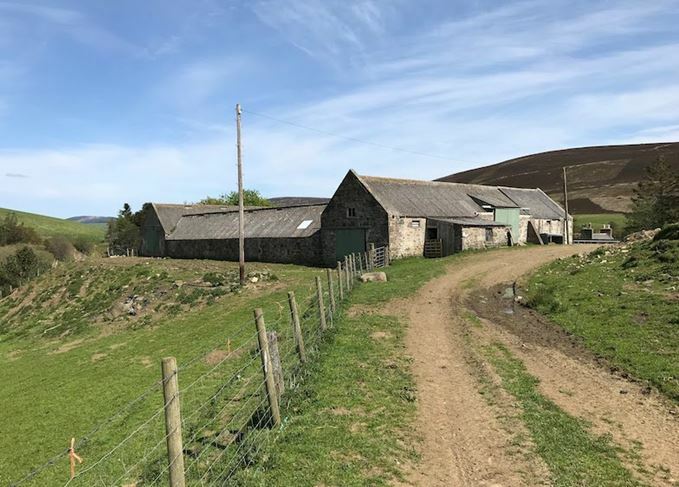 Located at Inverharroch Farm, eight miles from Dufftown, the centre is expected to attract about 20,000 visitors a year and will provide the equivalent of 10 full-time jobs. The heritage centre was granted planning permission in September 2017, and now a new architect, Forres-based LDN Architects, has been drafted in to draw up detailed plans while fund-raising efforts continue. It is now hoped that work on the centre and distillery can begin this year, and that it will be able to open within the next couple of years. ‘The Cabrach has played a central role in Scottish history,’ said Dr Peter Bye Jensen, heritage manager of the Cabrach Trust. ‘It was the home of Jacobite rebels, its illegal whisky trade led to the Scotch whisky industry we know today, and its people fought in the country’s great wars – but all this was in danger of being forgotten. In the 18th and 19th centuries, the Cabrach’s 80 square miles are thought to have concealed dozens of illegal stills, and the area’s whisky became highly sought-after. An Area of Outstanding Natural Beauty, the Cabrach has been described as a ‘living war memorial’, thanks to the large number of farms abandoned after the First and Second World Wars. Families who lost menfolk in the conflicts were forced to give up their farms, with the population of the area plummeting from 1,000 people to only 70 today. 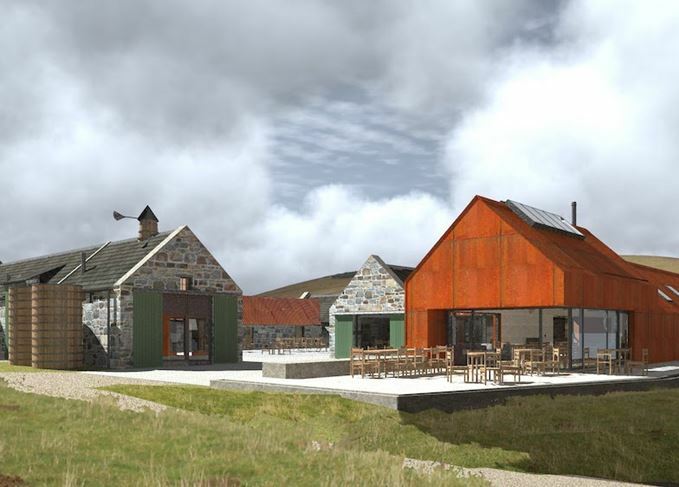 Local people are being invited to view the architect’s plans for the heritage centre during drop-in sessions, attended by new Cabrach Trust chief executive Anna Brennand, at the Grouse Inn, near Inverharroch Farm, from 6-8pm next Thursday, 28 March. At least nine new whisky distilleries are set to open in Scotland in the next 12 months. Deeside Brewery in Aberdeenshire has begun distilling an experimental style of Scotch whisky.